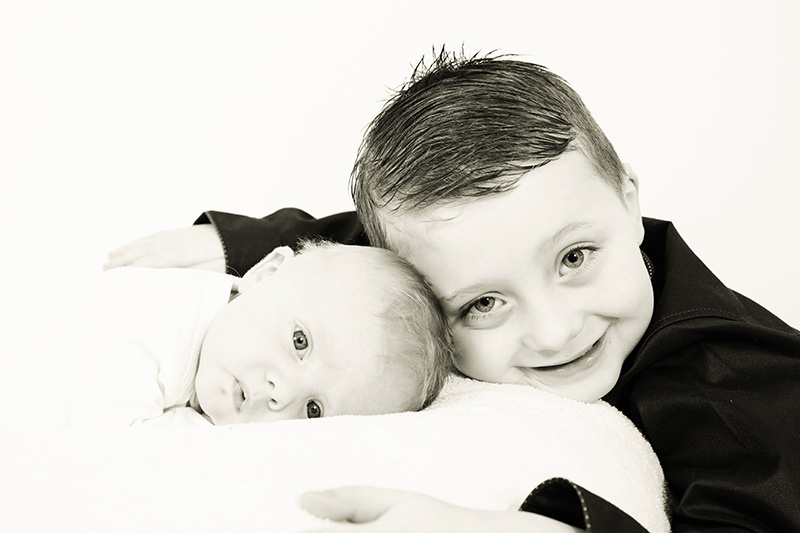 Well what an amazing week of sibling shoots we have had! The thing I love about this is no sibling shoot is ever the same & to see the unbreakable bonds between these families even at such a young age is incredibly touching. 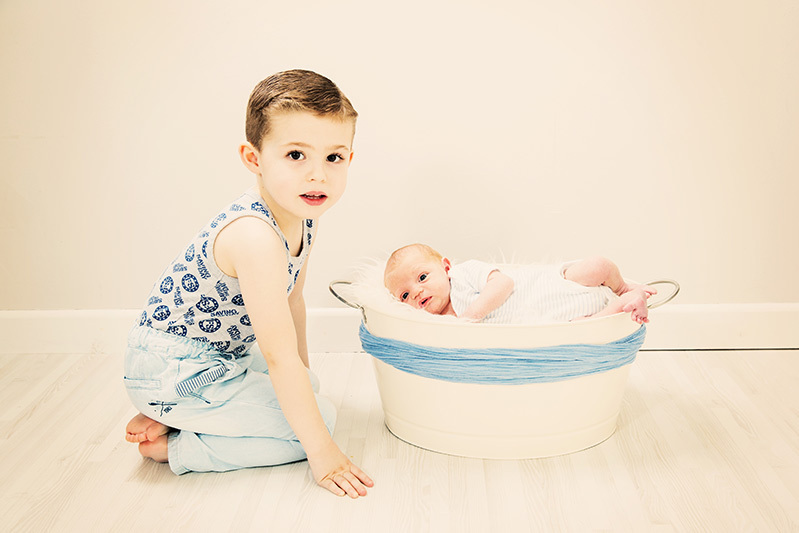 This week we have met Charlie and his little brother Freddie.